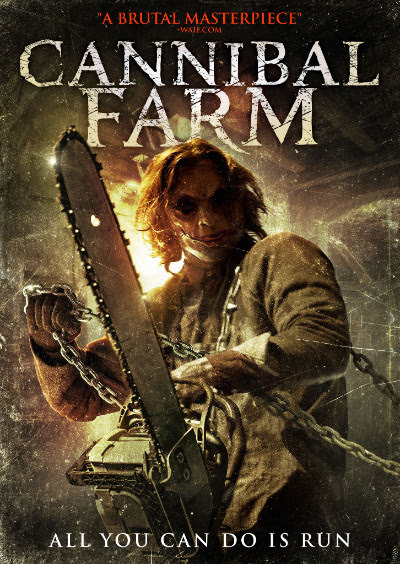 Scare season starts early in 2018 with High Octane Pictures’ releasing of CANNIBAL FARM (a.k.a. 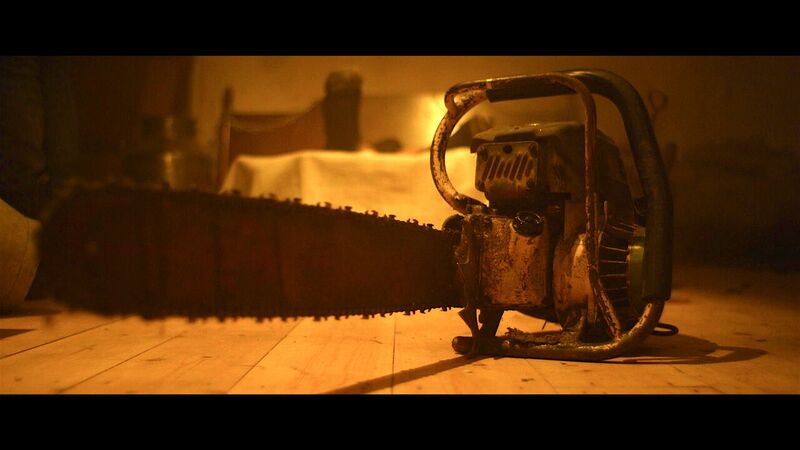 Escape From Cannibal Farm) slicing and dicing to VOD from 2nd January 2018. Fight to survive or get eaten alive when CANNIBAL FARM arrives on VOD 2nd January 2018. U.K. audiences can pre-order the DVD release of CANNIBAL FARM now set to release 26th March 2018 by 88 Films.